Beachfront hotel condos for sale in Grenada within a new resort on beautiful Grand Anse Beach – approved for Citizenship by Investment. 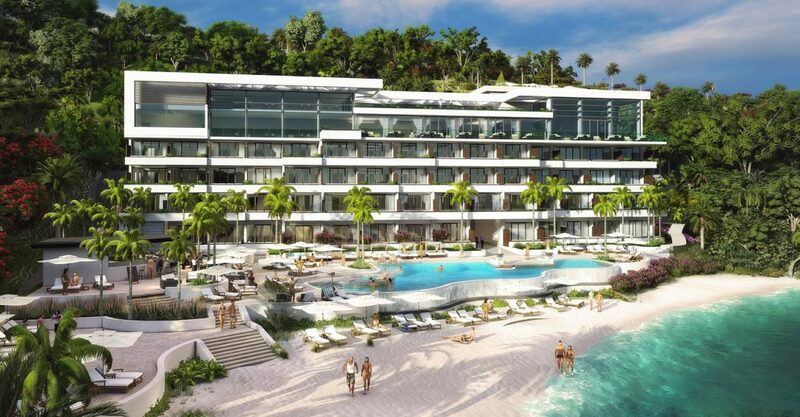 Opportunity to acquire freehold condominium property at a brand new, 5-star beachfront resort development on world famous Grand Anse Beach, Grenada. 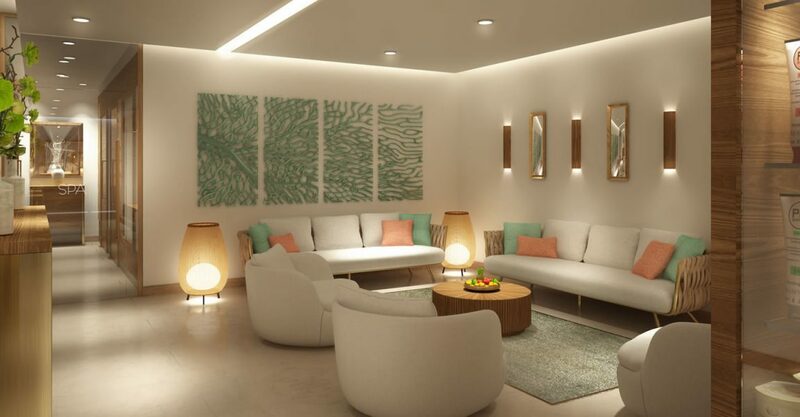 Situated directly on the soft white sands of this world-famous beach, these hotel condos are located within a highly exclusive resort affiliated to one of the world’s most prestigious hotel brands. The suites comprise the second phase of a highly successful development and features seven 1 bedroom suites and fourty-four studios. 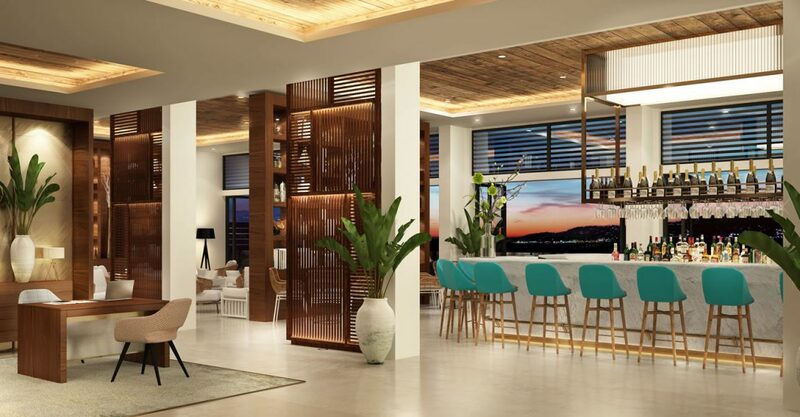 Each of the spacious condos offers features from 473 square feet of air conditioned living space with balconies overlooking Grand Anse Beach. 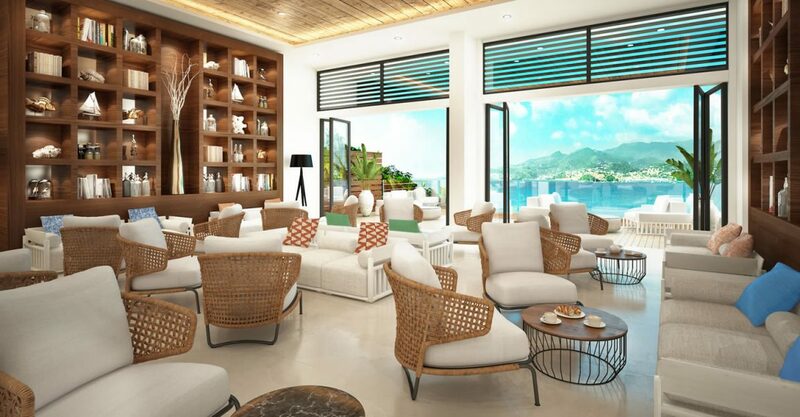 Owners and guests will enjoy the use of a range of amenities, including a fine dining restaurant, lounge bar, beach bar, gym, spa, water sports facilities and infinity pool overlooking Grand Anse Beach. 24/7 concierge, housekeeping and grounds and maintenance team are on hand to ensure hassle-free ownership so that you can spend your time enjoying yourself and relaxing rather than worrying about maintaining the property. Grand Anse Beach is ranked in the Top 30 of CNN’s “World’s 100 Best Beaches” and its calm waters are ideal for water-skiing, parasailing, kayaking, snorkeling and diving. Owners of these hotel condos for sale in Grenada can enjoy two weeks free usage per year. The remaining weeks will be placed into a rental pool to serve as hotel guest accommodation. Owners will receive a share of the revenue of the hotel, less certain costs. 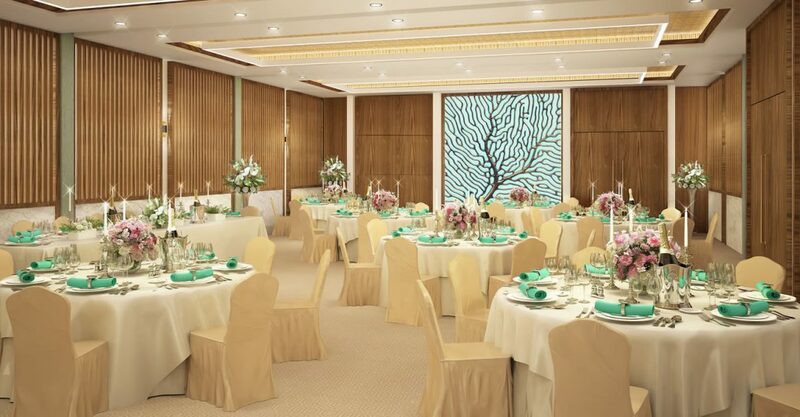 The superb location and management by this prestigious resort brand are expected to ensure high levels of occupancy, high room rates, sophisticated clientele and carefree ownership for owners. The condos are approved for the real estate option of the Grenada Citizenship by Investment programme. In addition, a limited selection of 1 bedroom hotel studio condos are available which are also approved for the real estate route of Grenada’s Citizenship programme. The resort is conveniently located 10 minutes from Maurice Bishop International Airport, the main international gateway to Grenada, and the capital St George’s in the popular southern end of the island. The resort will open in 2019.